I don't remember when we last had three CD releases from top area jazz artists on the same weekend! And that's just the beginning of a very hot week on the Twin Cities jazz scene. Some tough choices must be made! Fortunately, you can't go wrong. Friday, October 17. Swinging hot club vocals or avant-fusion dazzle? Two CD release events tonight cover much of the history of jazz. 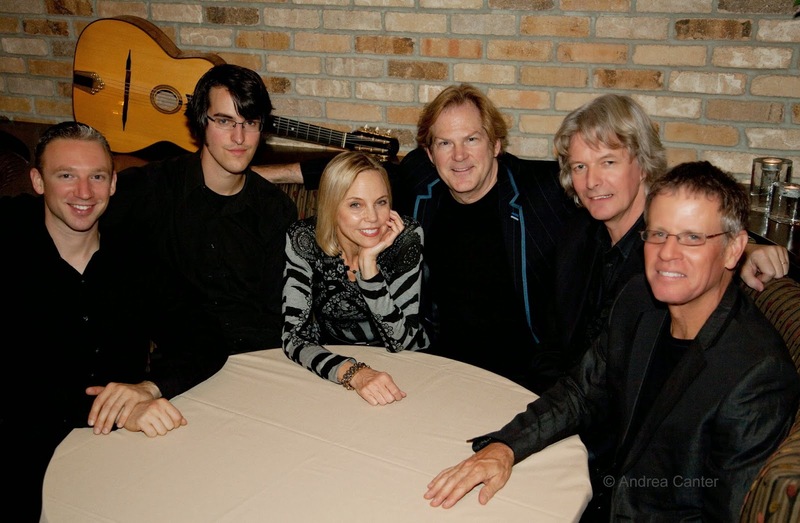 At the Dakota, esteemed vocalist and gypsy jazz specialist Connie Evingson joins the John Jorgenson Quintet to celebrate All the Cats Join In, Connie's tenth recording and her third in the hot club genre. These musicians were a big hit at the Dakota a year ago, when they warmed up for their studio date at Creation Audio. The result is a swinging delight (including a special appearance by the great Jon Hendricks on the title track). Even without Hendricks, this live show will keep your toes tapping. In addition to Connie, enjoy the fleet-fingered guitar of John Jorgenson and the acrobatic violin of Jason Anick... and the whole band. Don't leave without a copy of the CD. 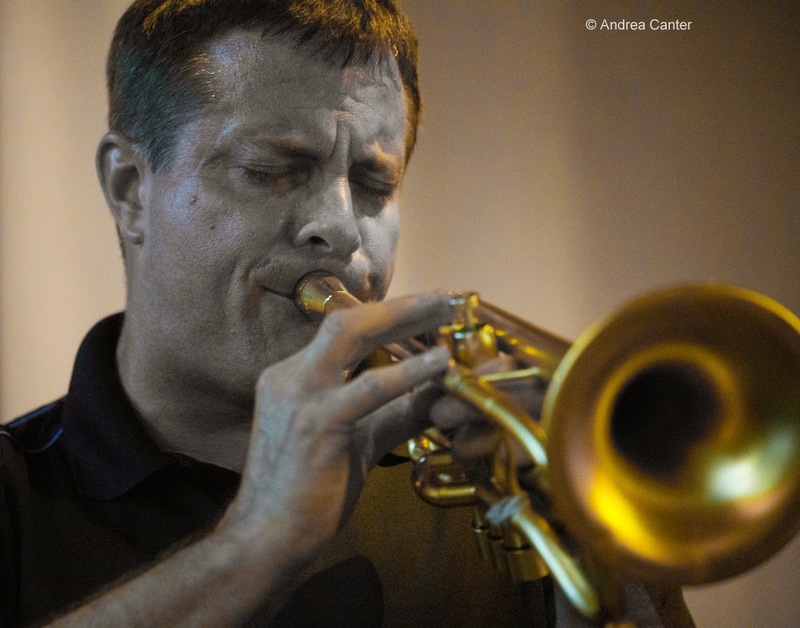 For those who follow the freer end of the jazz spectrum, two of the area's most distinguished improvisers team up to release Fire on the Nile as Redhouse Records continues its concert series at Landmark Center. 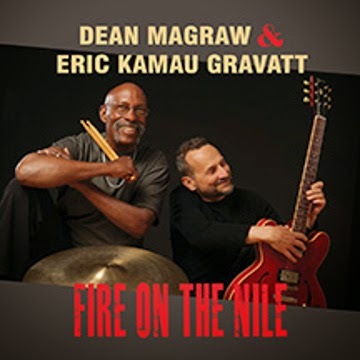 When drummer Eric Gravatt (Weather Report, McCoy Tyner) first worked with guitar wizard Dean Magraw (Red Planet, Prairie Home Companion) in Gravatt's Source Code, they sensed a magical connection. And after a few duo performances, they were determined to put the magic on record, yielding Fire on the Nile, a collection of eleven tunes mostly created on the spot. You'll find blues, funk, fusionesque explorations and even a traditional Irish melody among the gemstones. And yes, it's another product of Creation Audio -- engineer Steve Wiese has a lot of ground to cover in celebrating tonight! But not everything tonight involves a CD release. 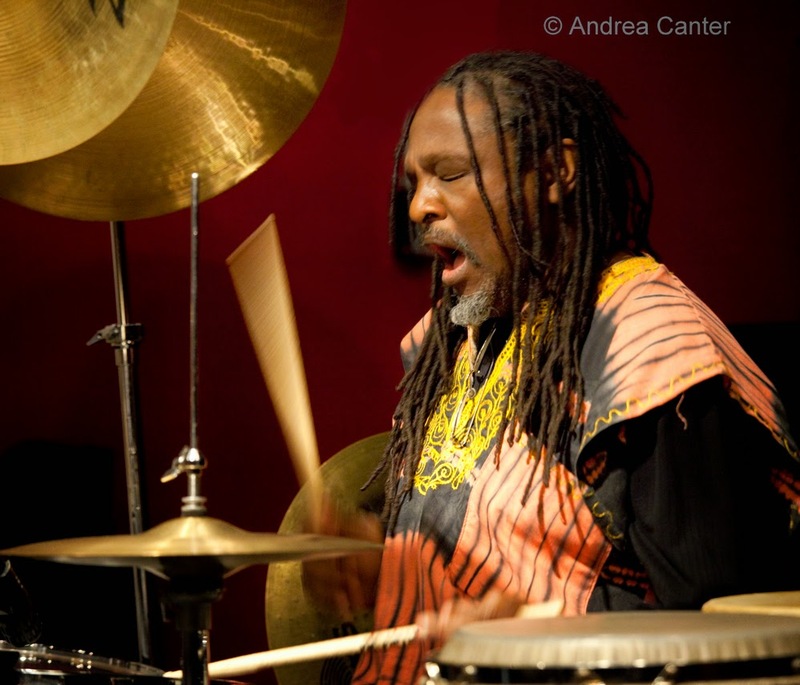 Jazz Central's Bridge Series presents Babatunde Lea's quintet, tonight featuring young sax sensation Nelson Devereaux along with Zacc Harris, Phil Aaron and Graydon Peterson. Harris and percussionist Lea have been teaming up ever since Lea relocated to the Twin Cities, and always in the company of the metro's best. Saturday, October 18. 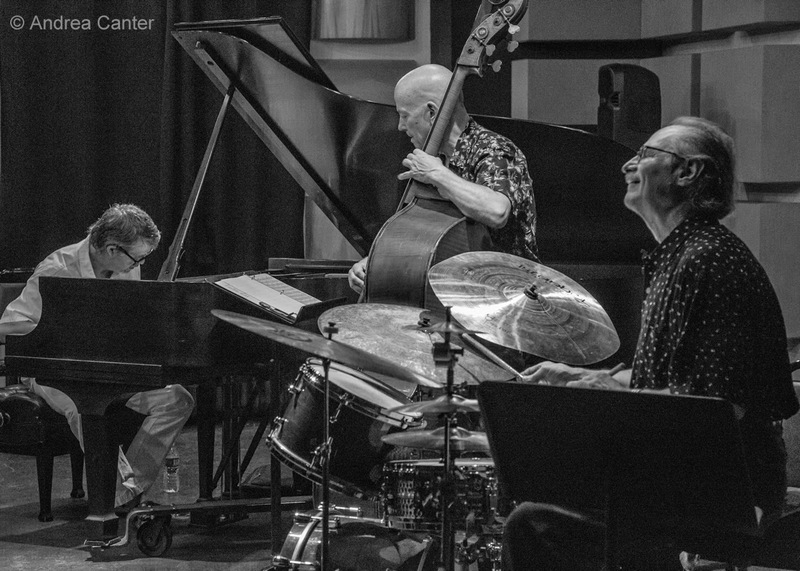 The one glaring omission from the Strib's "Big Gig" list is one of the most anticipated local jazz events of recent months-- the celebration of a new Chris Lomheim Trio recording, the pianist's first release in 12 years and his first collection of all-new originals since his debut 20 years ago. 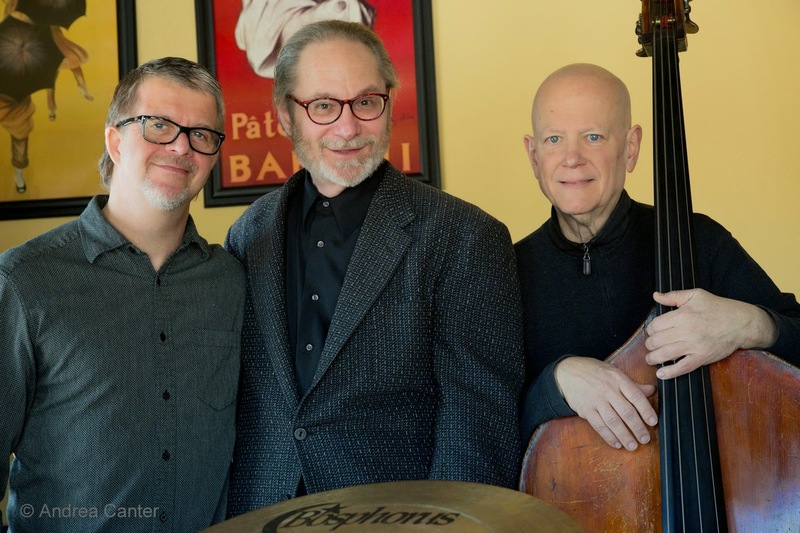 Armed with a state arts board grant, Chris wrote ten new tunes and gathered up his pals from that 1994 recording-- Gordy Johnson and Jay Epstein. Timeline is everything you would expect from this trio-- majestic, melodic, collaborative music in the spirit of the great piano trios. Which of course makes sense because this is one of the best. Celebrate at Studio Z tonight! In its fourth season, PipJazz Live (formerly PipJazz Sundays) returns for three fall concerts, starting tonight at the Capri Theater. In addition to vocalist Pippi Ardennia and her house band, the concert will feature superb guest youth artist Peter Goggin on alto sax. 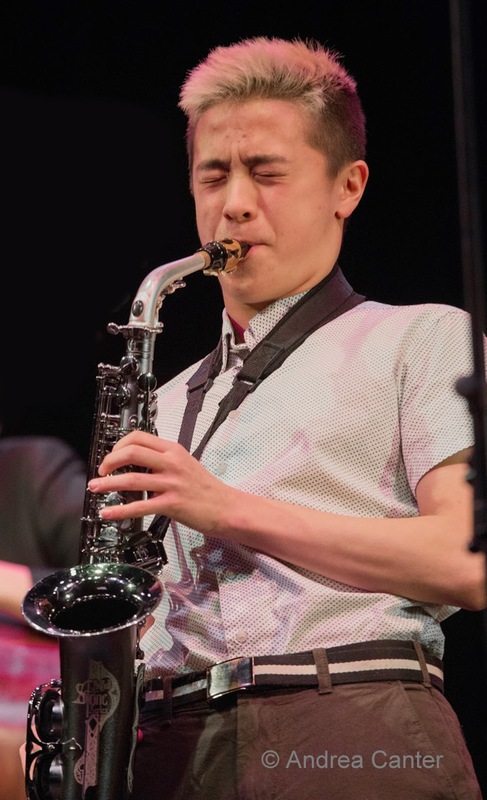 Peter is into his third year with the Dakota Combo and is a senior at Mounds View High School. Saturday October 18-Monday October 20. If you grew up in the 60s, you no doubt remember Herb Alpert and the Tijuana Brass. 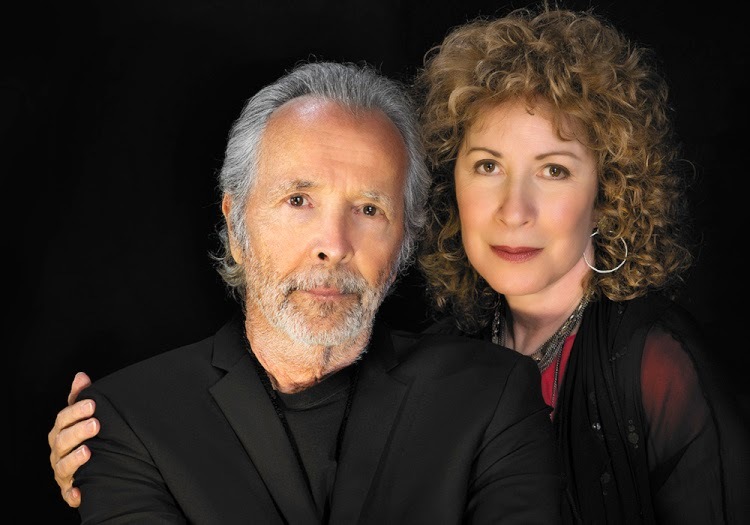 Trumpeter/vocaist/composer/educator Alpert has proved his longevity, and currently is touring with wife/vocalist Lani Hall in support of their album, In the Mood. The Dakota hosts the pair for three glorious nights. Sunday, October 19. Pianist/composer Laura Caviani has been busy lately with diverse projects. 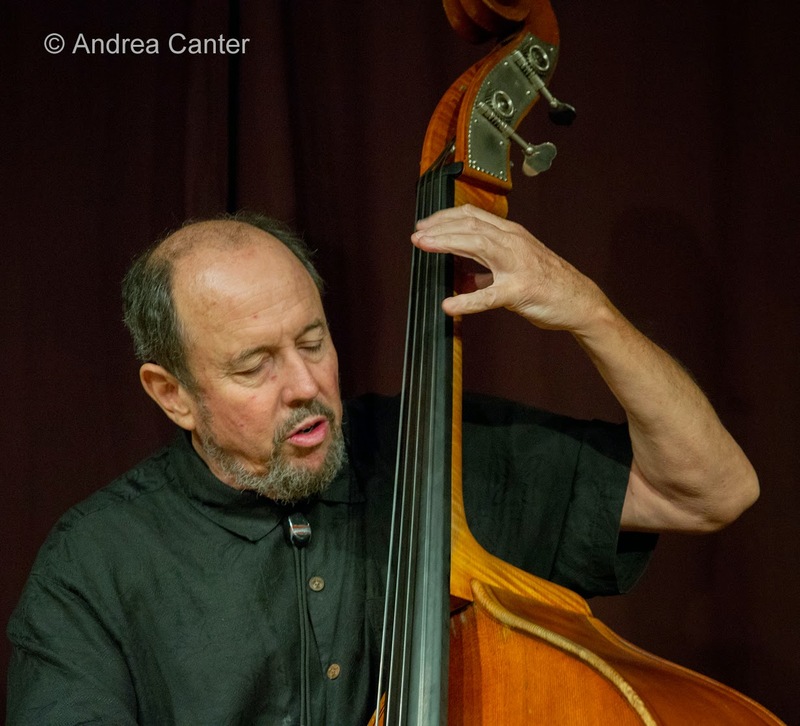 This afternoon she joins Kansas City bassist Bob Bowman for a sublime duo outing at Jazz Central, a prelude to Bob's upcoming CD release in KC. 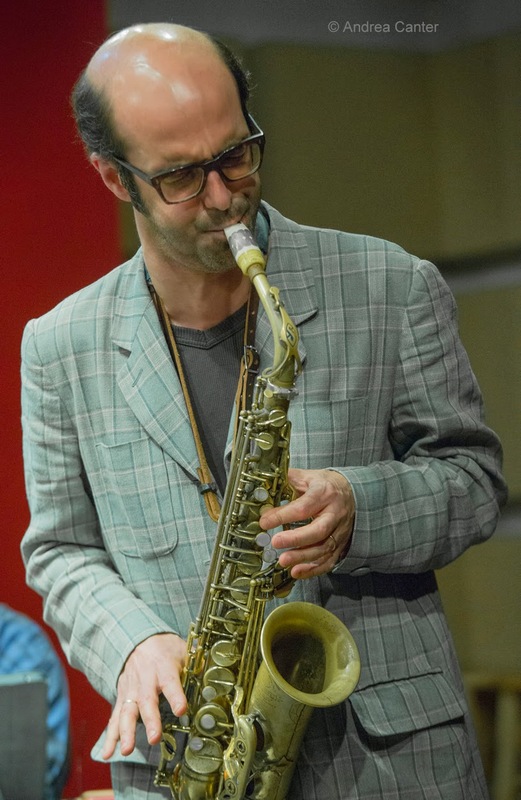 Sort of the opposite of sublime, local jazz's most avant couple, Pat Moriarty and Ellen Lease, join creative forces with Chris Bates and New York saxophonist Michael Attias for an evening of mayhem at the Black Dog (starting at 6 pm). 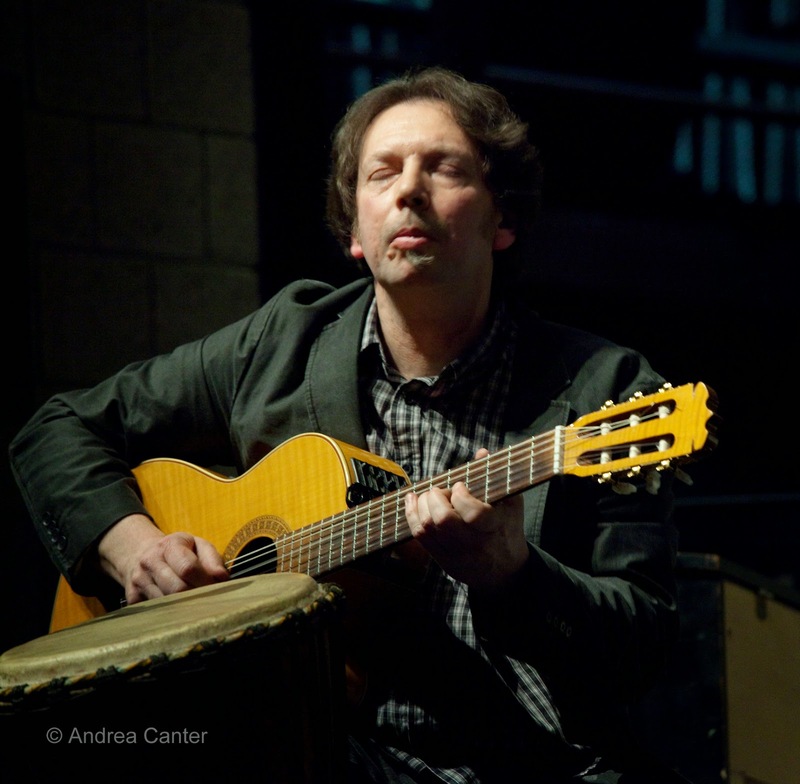 Attias has most recently toured and recorded with the likes of John Hebert, Tom Rainey and Ralph Alessi. The evening will feature compositions by all members of the group and some free improvisation. Monday, October 20. Hard to describe but easy to enjoy, the Fall of the House of Usher takes the stage at the Icehouse tonight for JT's Jazz Implosion offering. Led by guitarist Chris Cunningham, the Ushers usually include Chris Bates, Nelson Devereaux, Adam Larkin, Elliot Wachs, Jon Davis and Greg Schutte. Tuesday, October 21. 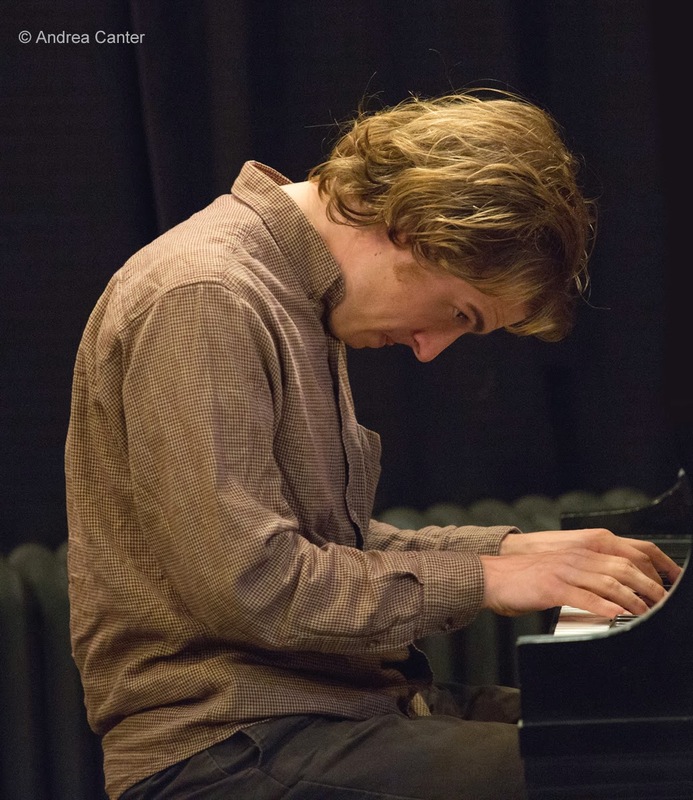 If you missed his CD release recently, tonight is a good opportunity to hear pianist/composer Steven Hobert, an outstanding improviser and writer with classical and folk influences. Solo at the Black Dog. Wednesday, October 22. 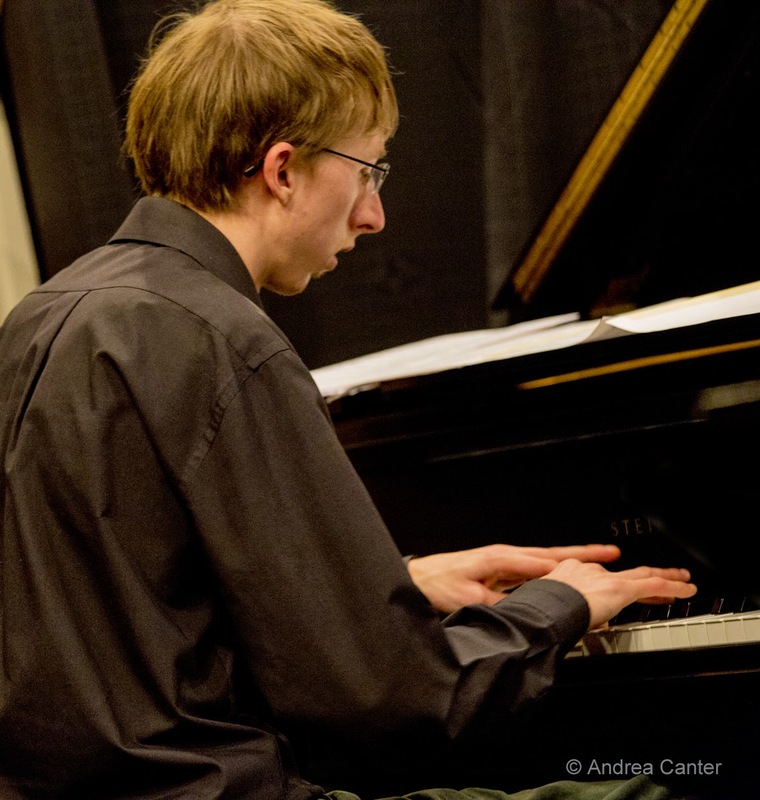 An interesting pairing for new music night at Jazz Central puts young veteran bassist Graydon Peterson together with younger pianist Joe Strachan. Creativity squared. Thursday, October 23. Vocal jazz night at Jazz Central features Montreal-based soul jazz innovator Elizabeth Shepherd, whose music is described as equal parts "Stevie Wonder, Salvation Army brass bands and classical sonatas." Known internationally as a "jazz virtuoso with a pop sensibility," Elizabeth has a new recording (The Signal) to share with a new audience in the Twin Cities. There's touches of Parlato, touches of Esperanza.